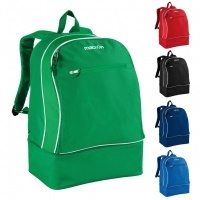 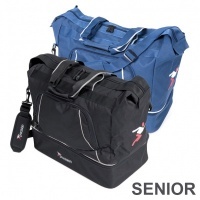 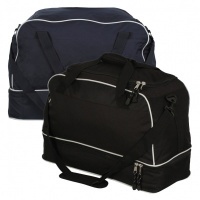 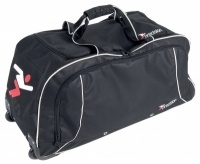 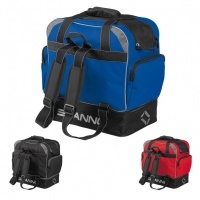 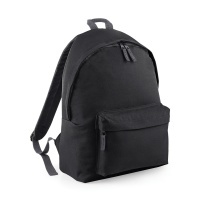 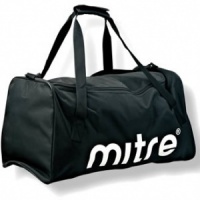 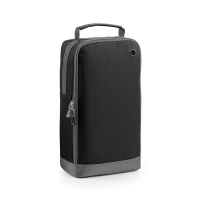 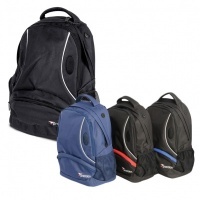 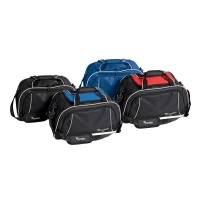 Discounted Sports Bags including a variety of styles including boot bags, gym sacks, backpacks, team holdalls, trolley bags. 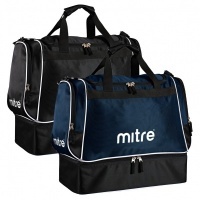 Options on sizes available to buy now. 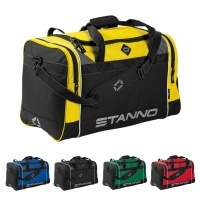 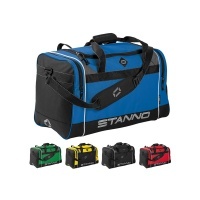 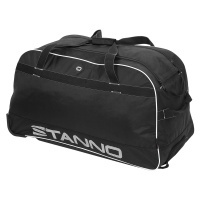 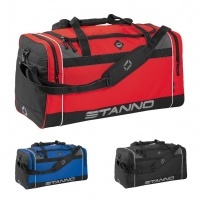 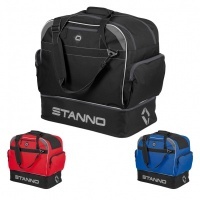 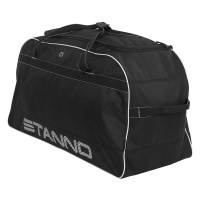 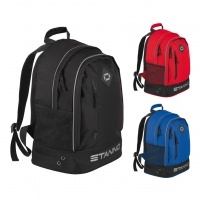 Savings to be made on Macron, Stanno, Precision and unbranded club bags. 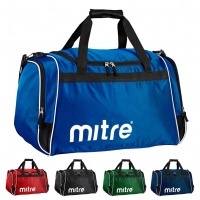 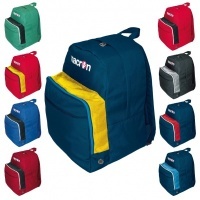 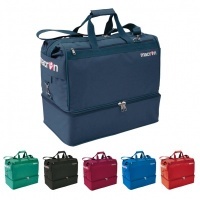 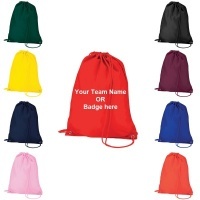 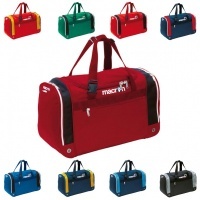 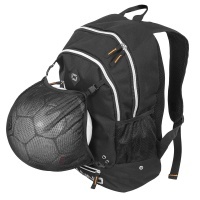 Ideal for football, rugby, badminton and many more sports clubs. 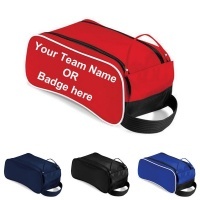 Personalisation available on request.